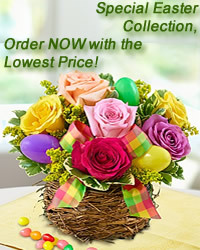 Home Roses by Color Flowers ALL Products! The Red Beauty For YOU! Flowers ALL Products! The Red Beauty For YOU! flowers-armenia.am Rated 4 out of 4 by 96 reviewes.